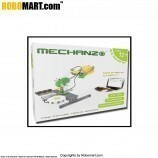 Contains 200+ parts such as metallic strips, remote control, control card, motors, gears etc. 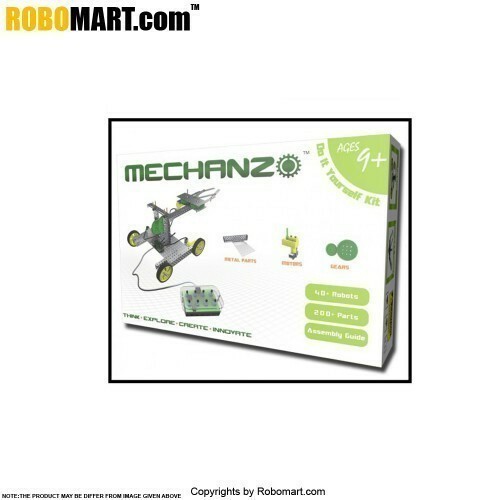 Comes with an Assembly guide to help students build the Robot step by step. 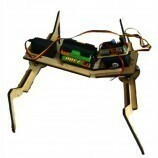 Advanced kit using which more than 40+ complex working models are possible.